Happy New Year from the InZone team! Podcast: How do we provide higher education to people in conflict settings? How can InZone improve and scale up its learning labs in fragile contexts? There are currently more than 65 million refugees, but only one percent of those of university-going age has access to higher education. The exhibition THE OTHER ONE PERCENT retraces the fates of refugee students in Kenya, Jordan and Rwanda, who have taken back control of their lives despite all of the statistics, obstacles or labels. These stories are those of individuals who have not allowed their status as refugees to define who they are, stories of study grants and virtual learning that have supported them on their paths to more promising lives. Active for a number of years now in the Horn of Africa, as well as in Jordan since 2016, the InZone Centre of the University of Geneva is one of the principal players in higher education in emergencies. 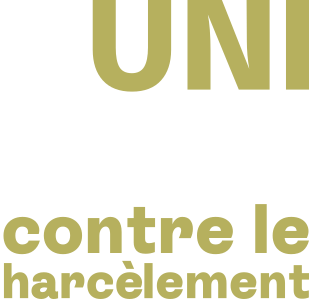 A joint exhibition presented by UNHCR and the InZone Centre of UNIGE in association with the International Film Festival and Forum on Human Rights (FIFDH) 2018.